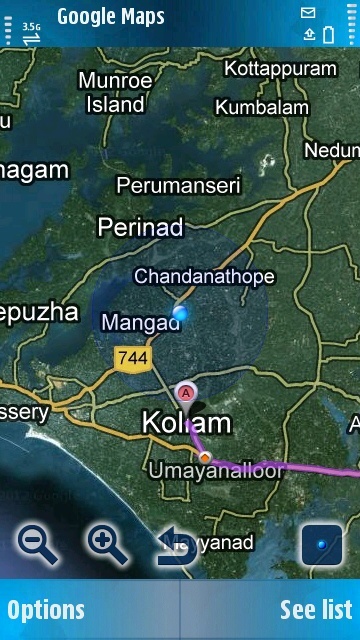 Last edited by KoLLaM ShA; 07-12-2012 at 07:28 PM. 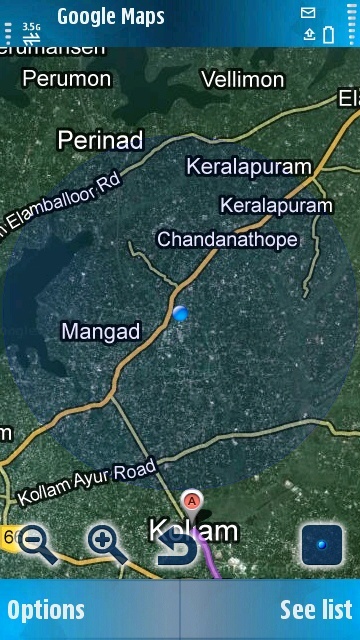 My Location in Google Maps.! 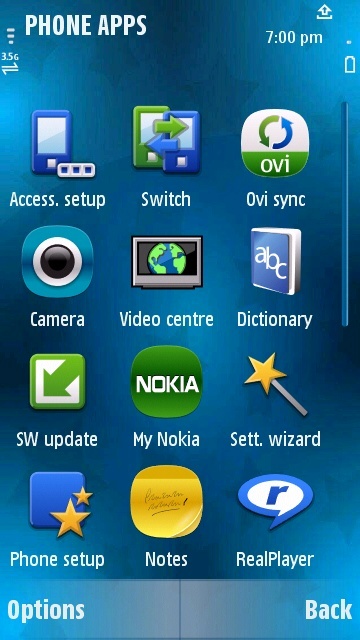 @sillan...enganeya Xperia S screenshot edukkunne. Aarumille Ee Threadil Postan ? Atho Aarkum SmartPhone ille ? SmartPhone und Nokia E52. Dono how to take screenshot! !